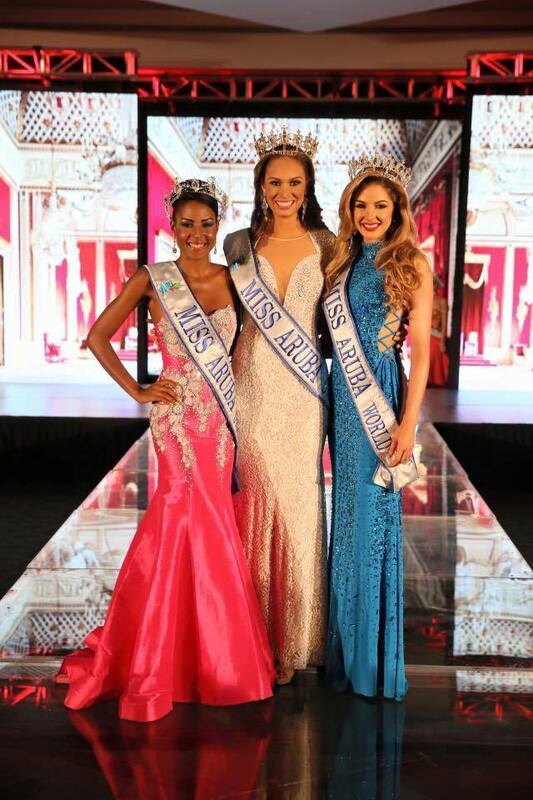 Miss Aruba World 2016 Lynette Do Nascimento who will compete in Miss World 2016 in Washington, DC on December 20th. 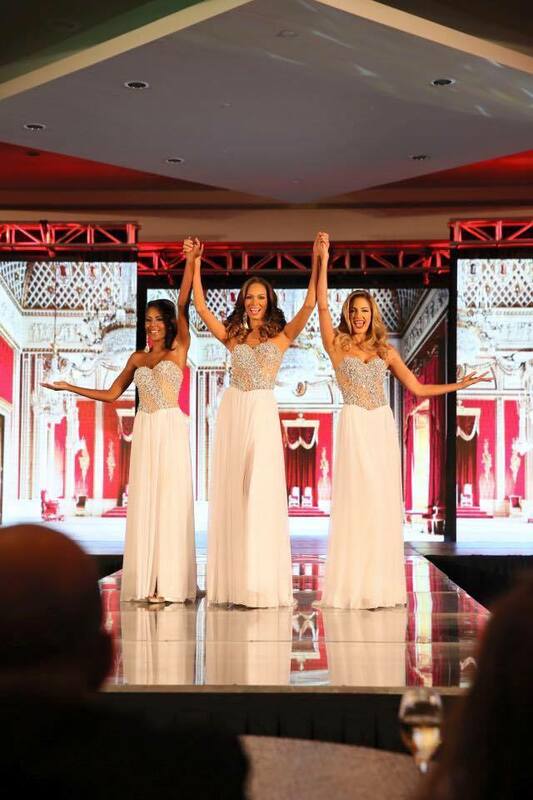 There were only three contestants in this year's edition of Miss Aruba, and luckily all three women came out as winners. Thank you to Karl Genser for the information.